I’m a day behind on our blog post this week (which usually comes out Tuesdays) but for good reason. Yesterday, my husband and I spent a little over two hours (had NO idea it would take quite that long, hence not all my planned work getting done in the office) at our studio site walking through every room to outline our electrical plans. Those of you who have built things in the past will know what we learned that you essentially get to choose where every switch, bulb and outlet goes and we have just a couple tricky areas including a hand designed huge lighting piece that I’ve dreamed up and need the help of my electrician, contractor and local woodworker to pull off! If you haven’t been following along on our build check out my IG featured stories and you can see everything from day one when we purchased the land last fall! 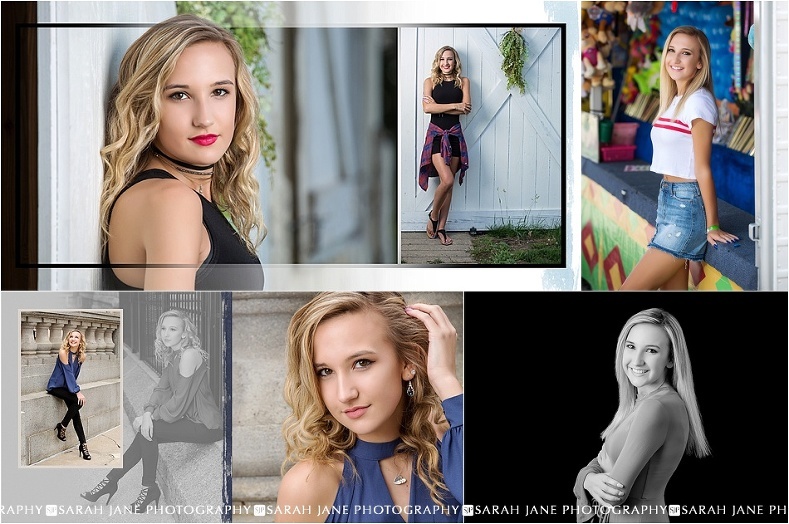 So as we prep for a super exciting change in the SJP world I am also finishing up things for our amazing class of 2019 senior models including Madelaine. This girl was seriously a joy to work with! She didn’t have a single bad angle and braved everything from FREEZING cold shoots in Indianapolis to HOT summer sessions at the Decatur Celebration. We had her full senior session at Allerton which is always a beautiful location to work at. One thing I try to do with a location that a number of seniors request is to try to use the location differently each year for each senior. There’s so many beautiful areas to explore there that there’s no reason for your images to look just like anyone else’s even if that means having you climb into some shrubs for something fun under the trees. The last area we stopped at on the way out of Allerton was a little side road I had wanted to stop and shoot at for years but just hadn’t made it happen. 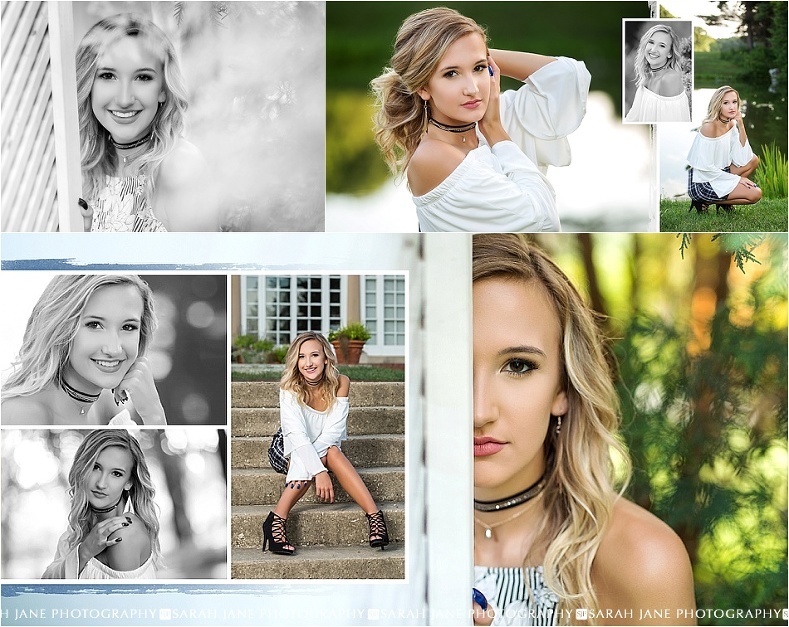 I knew going in to her session we were going to do it that day and it did not disappoint.